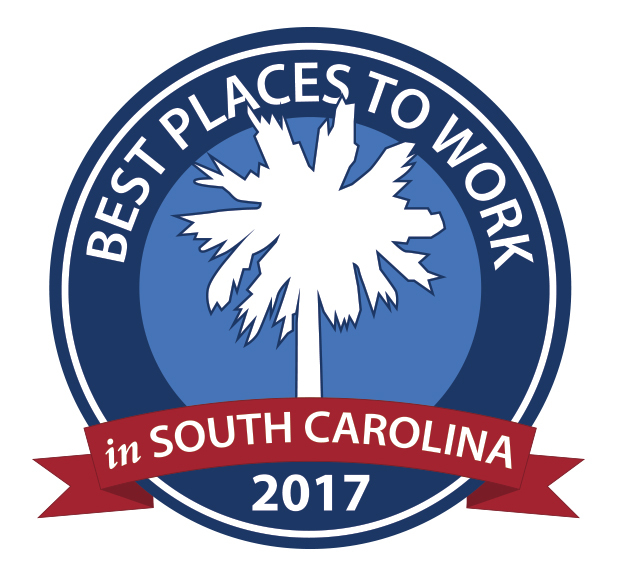 Quality Business Solutions is proud to have been recognized as one of the Best Places to Work in South Carolina for the 3rd consecutive year. This award ranks employers based on results from an in-depth employee survey that measures engagement and satisfaction, as well as a rigorous assessment of employer benefits and policies. All businesses, nonprofits and government entities that have been in operation for at least one year and have at least 15 employees working in South Carolina are eligible for recognition. QBS was chosen in the small to medium sized business category, comprised of employers with 15-249 employees. This award is the latest in a series of honors highlighting the company’s rapid growth, leadership expertise, client satisfaction and dedication to service. Read the full release from S.C. Chamber of Commerce.